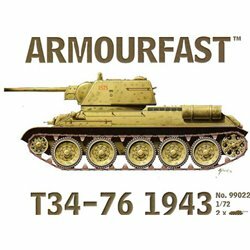 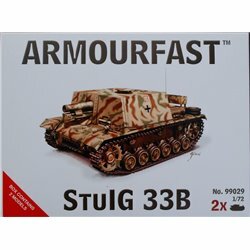 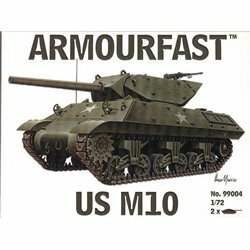 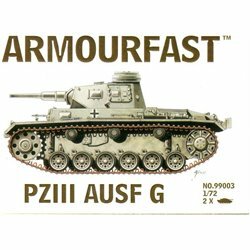 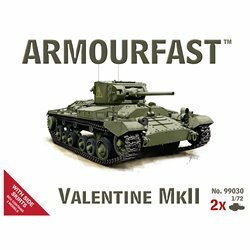 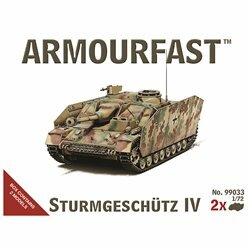 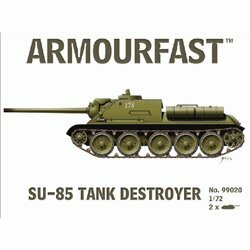 Armourfast (1/72) There are 34 products. 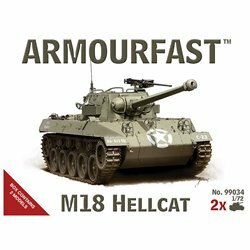 M-18 Hellcat (x2) 1/72 Tank plastic kit (US) Comes with two kits per box. 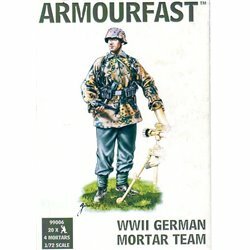 WWII Late German Mortar Team Contents 20 figures (5 poses) and 4 mortars. 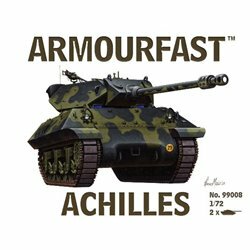 All the figures are wearing ankle boots and camouflage smocks, suitable for the later war period. 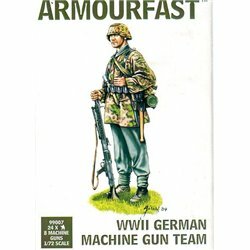 WWII Late German Machine Gun Team Contents 24 figures (6 poses) and 8 machine guns. 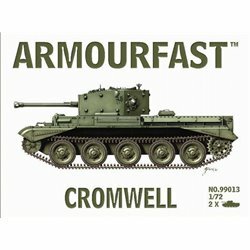 Two of poses figure kneeling crew operating the weapon and feeding ammunition while the other ones are standing.